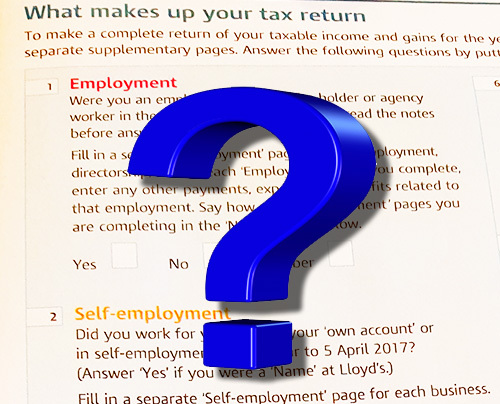 Her Majesty`s Revenue and Customs (HMRC) has written recently to a number of associates indicating that they are reviewing their individual employment status. The BDA is seeking details from those of its members who have received these letters and advising them to to contact their accountant before responding. The BDA says it would be helpful for them to have a copy of the letter you have received and an indication of your practising arrangements (e.g. NHS/private, and whether for example you work in a prototype practice). “The information you provide will be used to help us build a picture of what is happening, and your personal information will not be used,” they say.